Nike Air Max Ultra "City Collection"
Nike Sportswear sets forth a brand new city collection inspired by key cities across the globe. The collection will consist of a Shanghai Air Max 90 Ultra, Paris Air Max 1 Ultra, London Air Max BW Ultra, New York Thea Ultra and lastly, a Tokyo Air Max Zero. 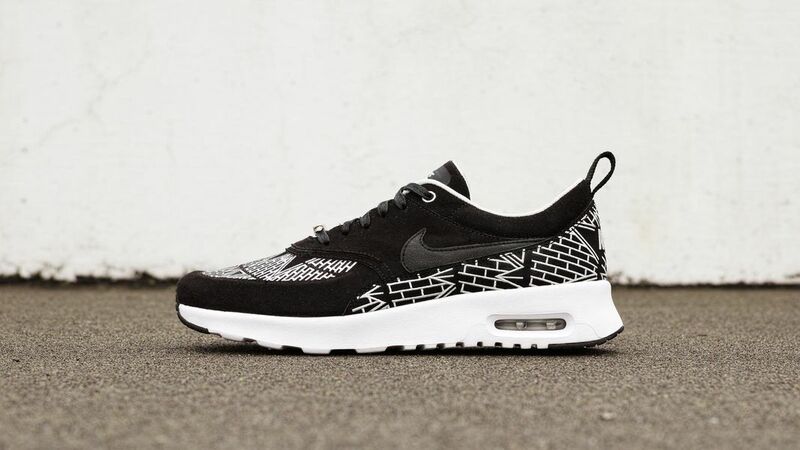 Look out for the Nike Air Max Ultra “City Collection on March 16th. 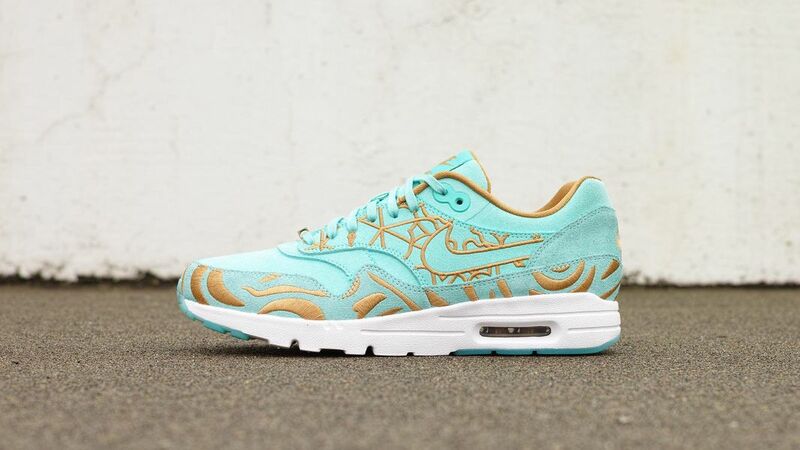 Inspired by Art Nouveau and the Parisian Metropolitan arches, the “City Collection” Nike Air Max 1 Ultra women’s shoe has an intricate, curving print that pays homage to the City of Light’s rich design history. The “City Collection” Nike Air Max 1 Ultra arrives March 16 on Nike.com. 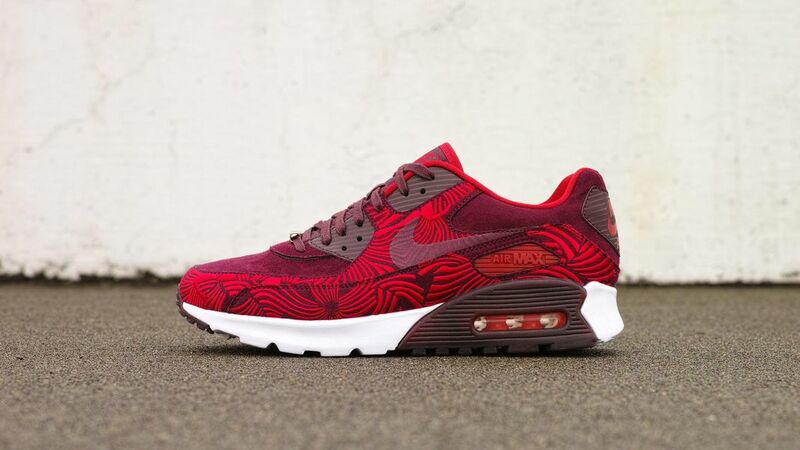 Inspired by ancient Chinese architecture and textiles, the “City Collection” Nike Air Max 90 Ultra women’s shoe has a bright pattern dedicated to the vibrant city of Shanghai. 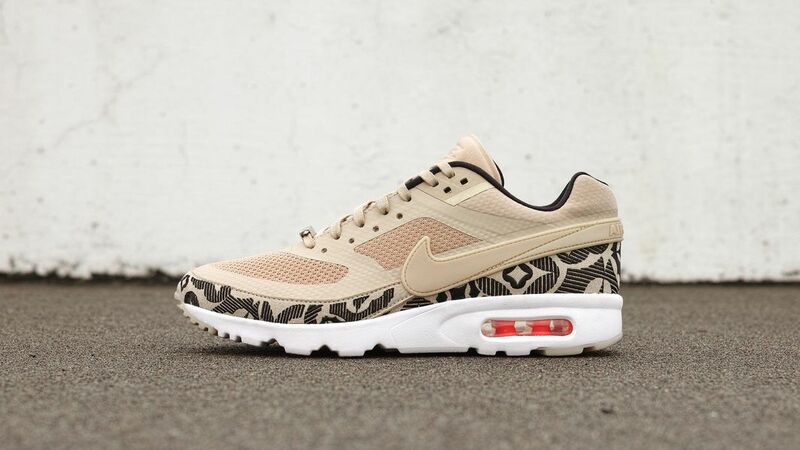 Inspired by Victorian patterns, the “City Collection” Nike Air Max BW Ultra women’s shoe is an ode to London’s design heritage. Inspired by Art Deco design and the iconic Chrysler Building, the “City Collection” Nike Air Max Thea Ultra women’s shoe is an ode to New York’s architectural history. 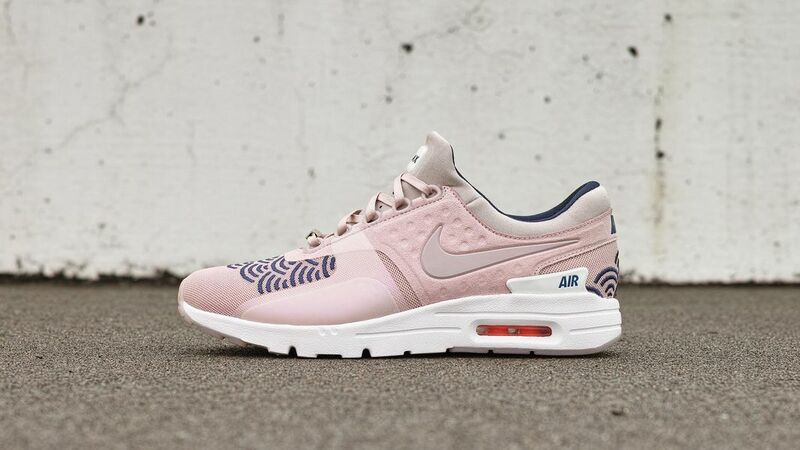 Inspired by Japanese wave patterns, the “City Collection” Nike Air Max Zero Ultra women’s shoe is dedicated to the city of Tokyo.